21 talks about how to repurpose sport to build people. Blakely was a high-performing player who struggled with expectations. 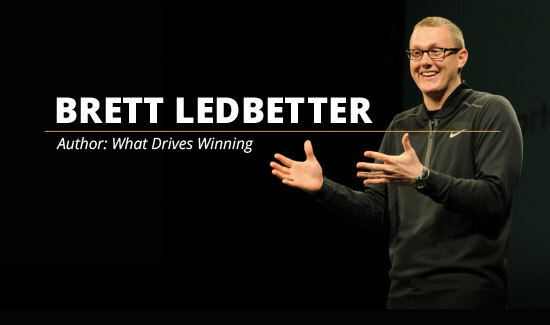 Brett Ledbetter shares how a person > player mentality helped her change this. Why did you get into coaching? 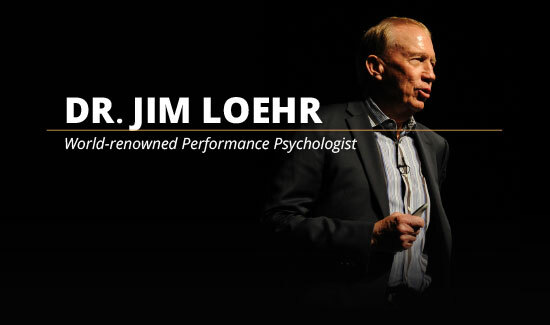 Jim Loehr dives into this question and the importance of knowing who you’re becoming as a result of the chase. Why is winning a championship important to you? How would it change your life? Four back-to-back national championship coaches discuss the effects of achievement and where true fulfillment comes from. What happens when the players on a team take ownership? 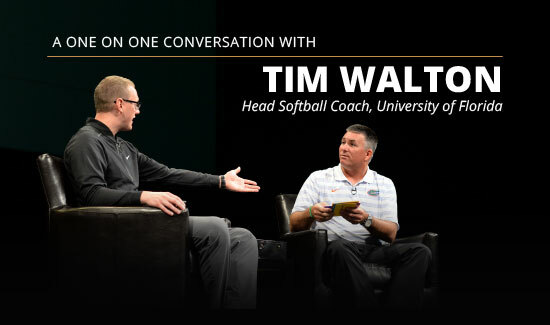 Tim Walton explains and gives an insiders-look into his 2015 National Championship season. What’s it like to parent a 5-star recruit? 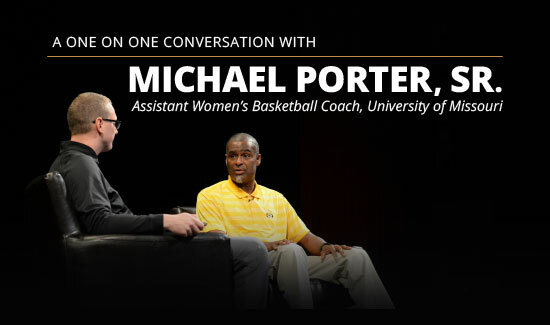 Michael Porter Sr. gives an inside look. 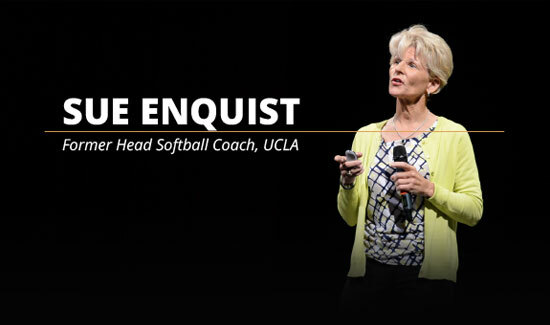 Upon retiring, Sue Enquist reflected, “The first two-thirds of my career was empty W’s.” The last third was different. She examines how she became the coach she wanted to be during the last third of her career. 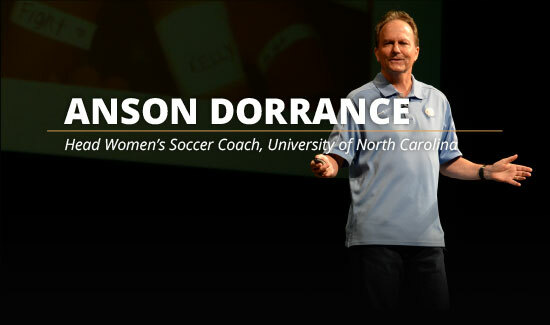 Anson Dorrance has won 22 National Championships. He explains how he gets his teams to play with purpose and why his most recent championship has been one of his most meaningful. 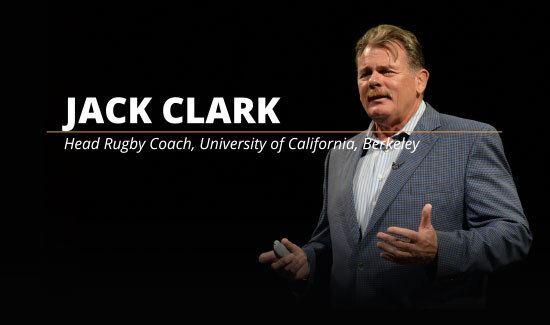 Jack Clark is an efficiency expert. He discusses the architecture of his job and the five organizational values he uses to make decisions through. 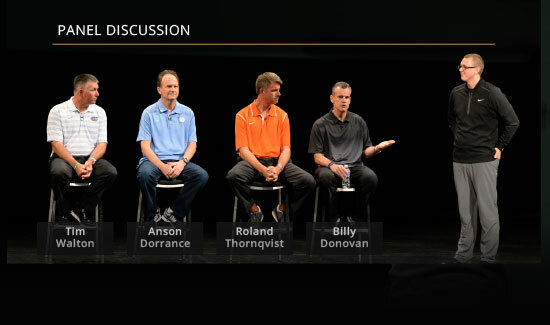 Billy Donovan has experienced nearly everything college basketball has to offer. He reflects on the best teams he’s had and the characteristics that made them special. Abnormal results come from abnormal habits. Billy Donovan explains why excellence isn’t normal and how human nature must be confronted everyday if you hope to sustain it. 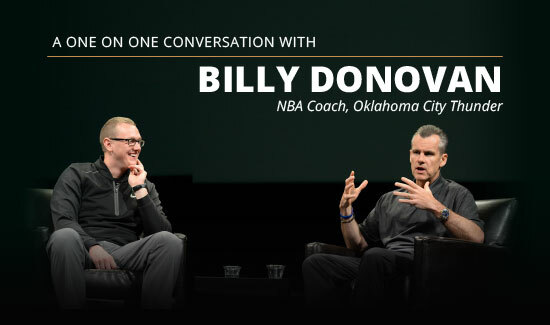 Billy Donovan explains his purpose for coaching and the legacy he hopes to leave. A lot of athletes are conditioned to value what they do over who they are. Brett Ledbetter explains how to protect your athletes from identity foreclosure by getting the order right. The movie Whiplash follows a talented drummer who finds success through a teacher who instills fear. In this panel, we debate if a different method would of produced similar results. Does fear-based coaching work? Absolutely, but it comes at a cost. 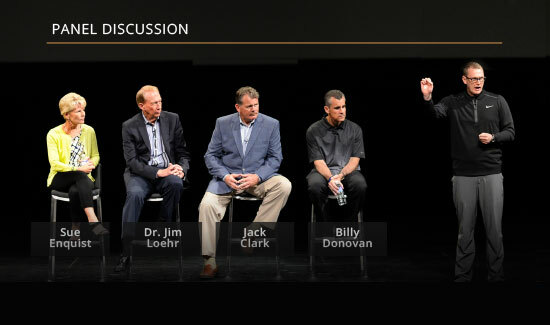 In this panel, Dr. Jim Loehr, Billy Donovan, Jack Clark and Sue Enquist explore a different way. What’s your question to statement ratio? Sherri Coale explains how being a better asker has transformed her team. How can you create a space that allows players to be real with one another? Sherri Coale gives her answer. To the future owner of this locker. Find out why those words are Sherri Coale’s championship banner. Brett Ledbetter explains how to help athletes focus their energy on what really matters in a results-oriented world. During the season, mistakes are going to happen, adversity is going to hit. Becky Burleigh discusses how “Playing Green” has given her team the resiliency to overcome that. Do your players struggle with trust? 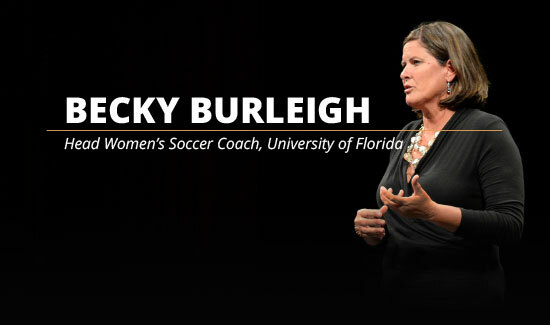 Becky Burleigh shares a few exercises that have helped her teams build this character skill. If you measure it, you pay attention to it. See how Becky Burleigh uses a bench cam to do that with her team.